Srinagar: The Joint Resistance Leadership on Tuesday called for a complete shutdown on February 13 and 14 to protest and resist the viscous move of “late announcement and ambiguity over dates of hearing” in the case. The hearing is scheduled in the Supreme Court on February 13 and 14 while the state government has requested the apex court t defer the hearing since there is president’s rule in Jammu and Kashmir. The statement warned the authorities that if anything adverse to the interests of the people of J&K and its disputed status is announced through the courts a mass people’s agitation will be started instantly across the state and the responsibility of the consequences of that will be entirely on those forcing us to react. 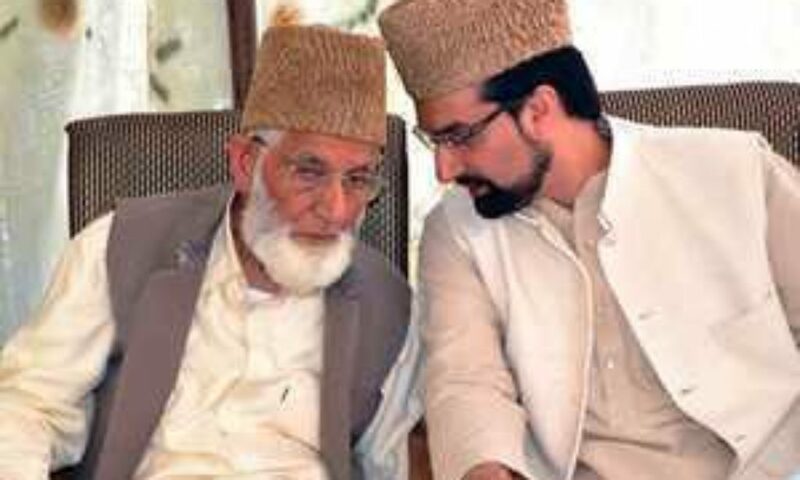 Leadership said people of Kashmir are facing tremendous repression tyranny and hardships by virtue of being under forcible control but it should be clear by now to those arrogant in power ,that they can not break our back and make us cow down before their might. Kashmiri’s have proved their mettle and resilience to India and the world over the last three decades by standing firm on their principled demand against a mighty military power. Leadership said that they understand that frequent shutdowns add to the hardships but it is imperative to register our strong protest in the wake of such threatening measures by the Indian state.